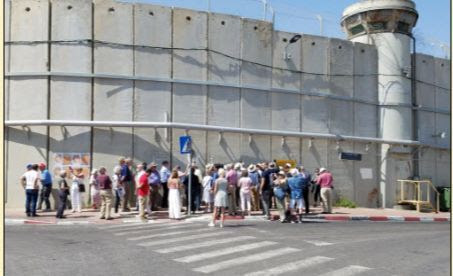 We are happy to announce that Dr. Dan Tirza, a living-legend in Israel, will be with us on our May 25 – June 4, 2019, fact-finding expedition to Israel to learn how he helped Israel solve their border security problems of illegal immigration and terrorist attacks. We interviewed Dr. Tirza about how the Israelis faced the same problems America faces with illegal immigration on our Mexican border and how Tirza and his team came up with creative solutions to “impossible” problems to secure the sovereignty for the State of Israel. You do not want to miss this opportunity to learn first-hand how to really solve the border crisis and come back to America and help our country move in the same direction. NOTE: We have limited space available for this mission to Israel so check out our website and sign up now! EDITORS NOTE: This United West column with video is republished with permission. The featured image by Public_Domain_Photography on Pixabay.